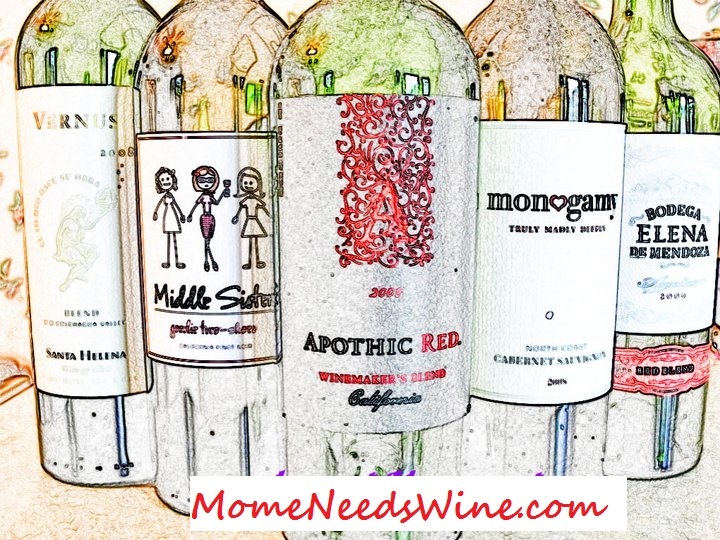 Mome Needs Wine: Cheap Airfare? My original plan was/is to drive to Michigan. It's really not that bad of a drive (12.5 hours) as long as weather isn't bad. Michigan has had so much snow this Winter that I'm getting a little nervous. It's been a long time since I've driven in snow...and I didn't really like it back then. Plus I'll have Puddin' Pop with me which makes me even more safety conscious...precious cargo and all. My plan is to leave at 3am so in case we do hit bad weather, it will be mid afternoon when it will be the warmest and it will be daylight. A friend of mine suggested flying. She is under the belief that I can find inexpensive airfare. $481 per person is not within my budget OR cheap. Every once in a while I luck out and get a great deal through orbitz.com. I once flew home for my dad's birthday, which just happened to be Memorial Day weekend, and got a round trip flight at the last minute for $150. That was an awesome deal. While I haven't found a great deal like that, yet, I will keep looking. I've even seen some Orbitz coupons to reduce the prices as well as rental car discounts, which I will need if I fly instead of drive. I'll keep you posted. If you have any free tickets or frequent flyer miles you are trying to get rid of...let me know.